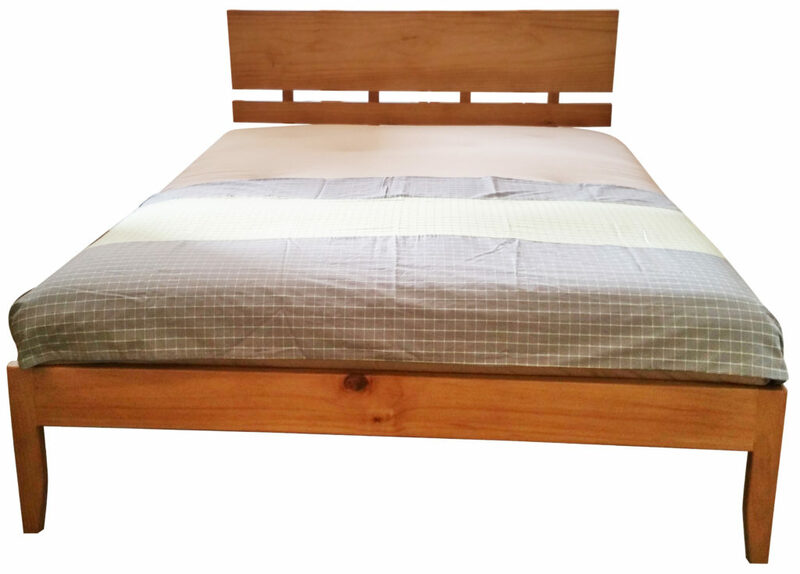 WE OFFER FREE DELIVERY within a 5 kilometre radius of our Bayswater factory (not available with any other offer). 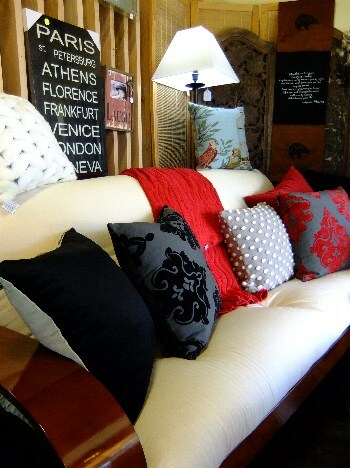 Come in for extra in house specials across all stock: homewares, futons, bed bases, sofa beds and more! 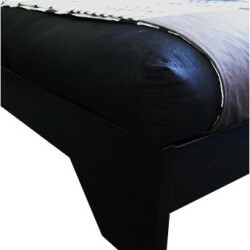 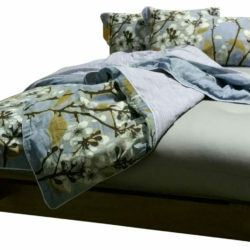 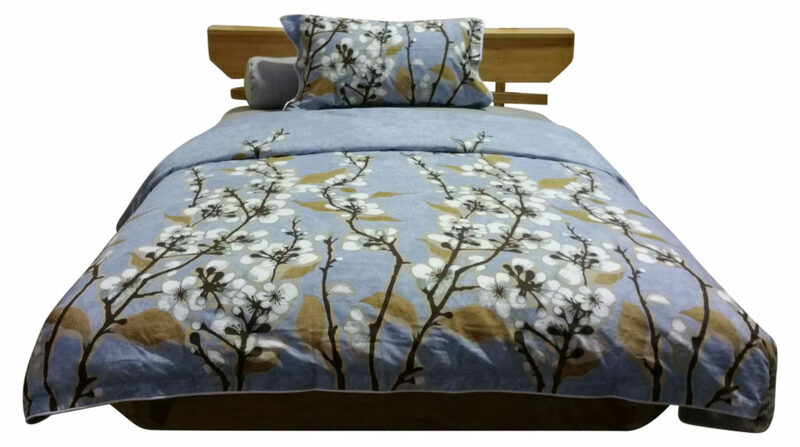 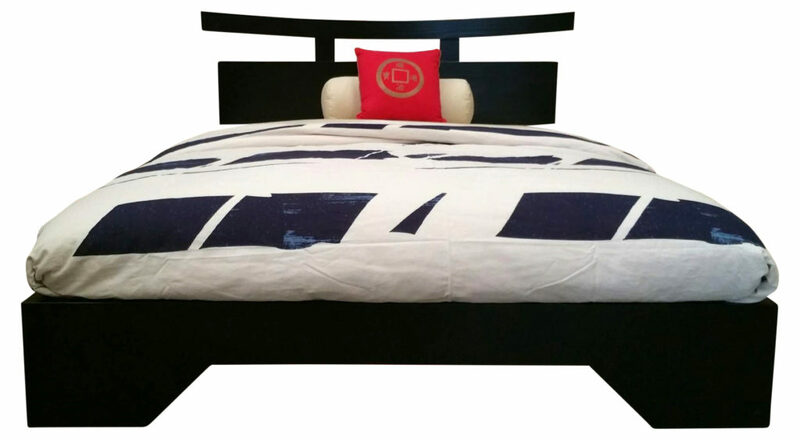 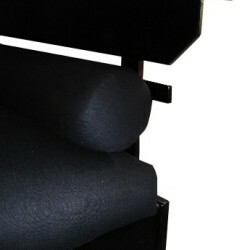 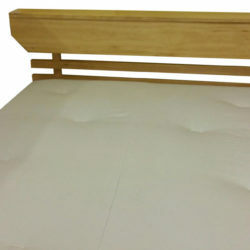 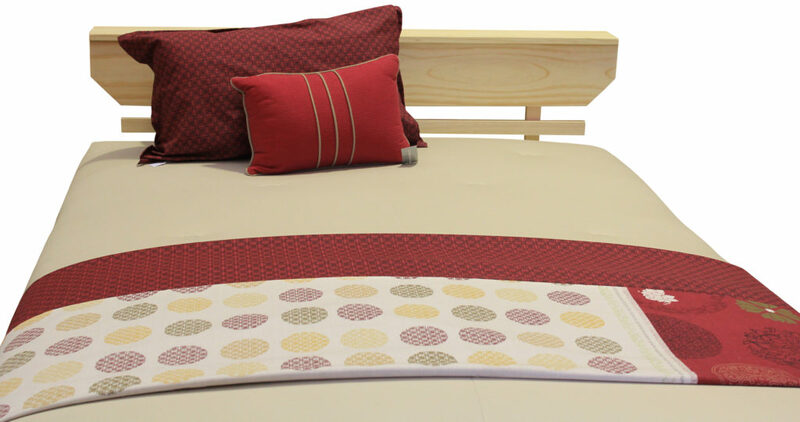 All of our bed bases are suitable for any type of mattress: futon or inner-spring/latex. 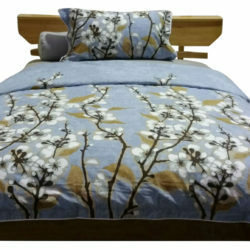 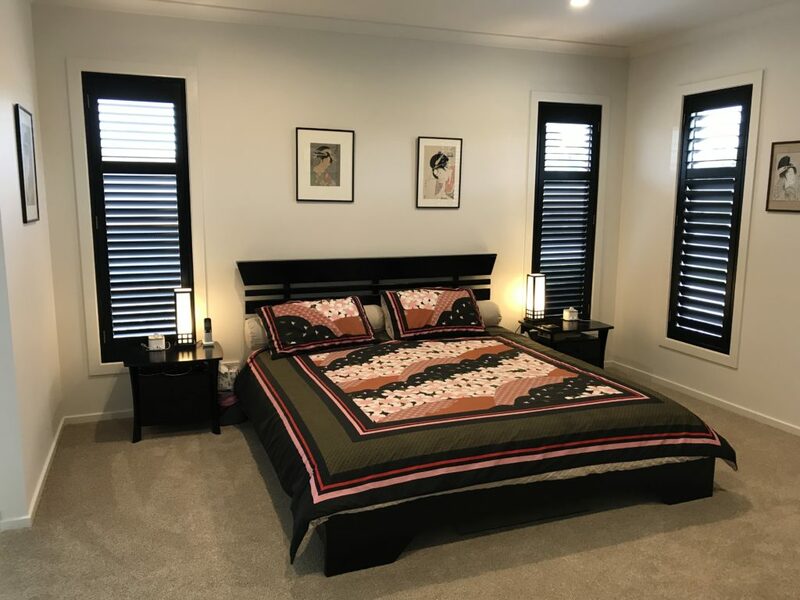 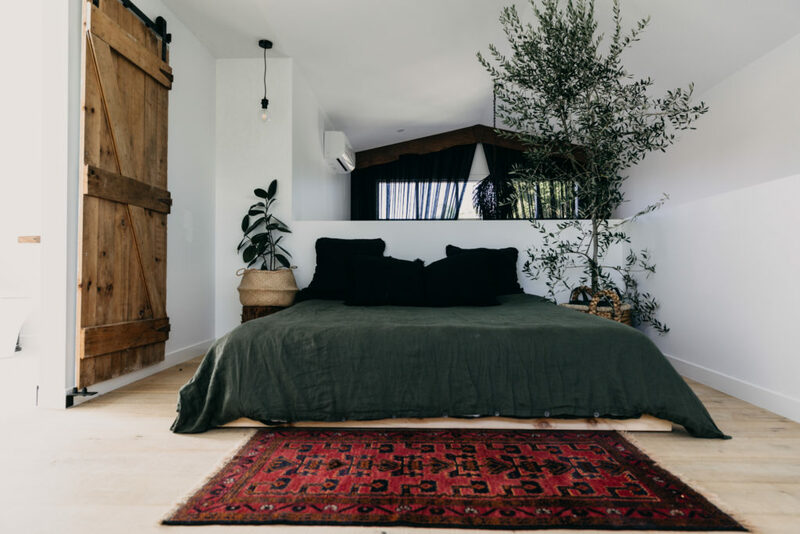 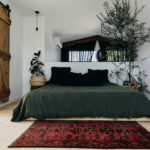 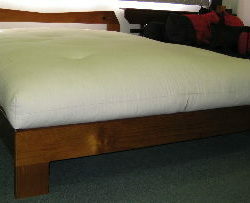 We use Australian standard bed sizes, that can be modified to suit your needs. 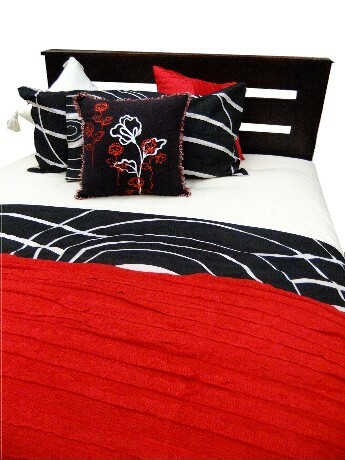 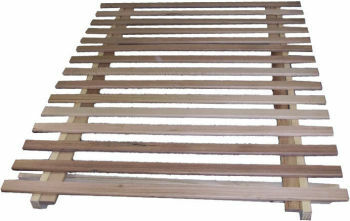 They are Australian made using plantation timber, and are available in a variety of colours, as seen below. 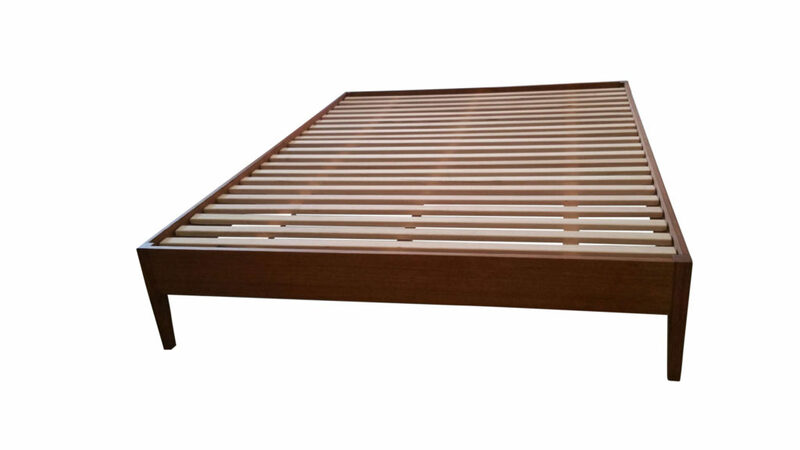 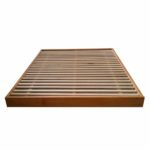 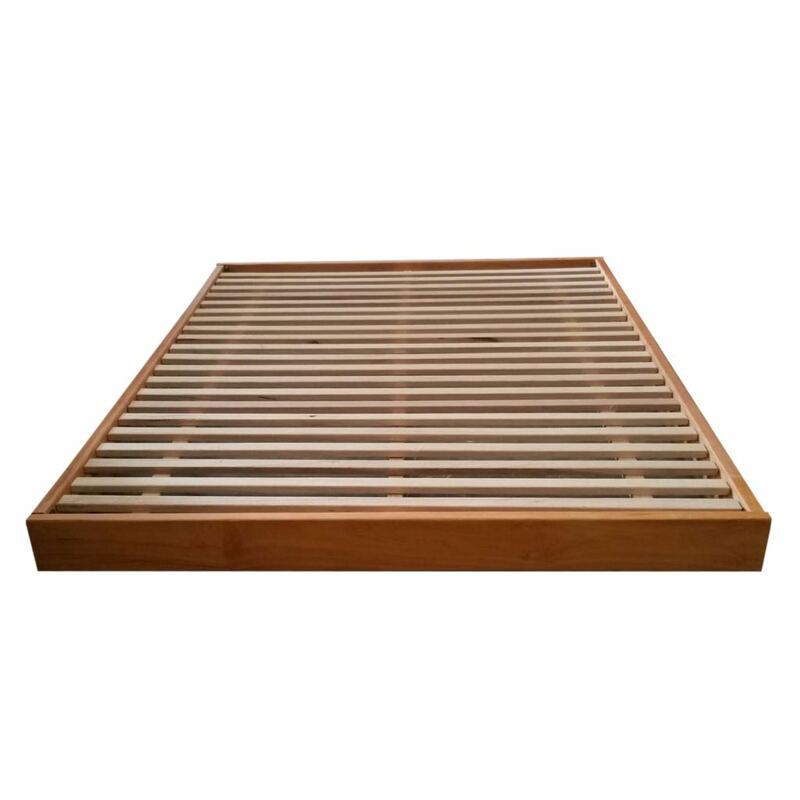 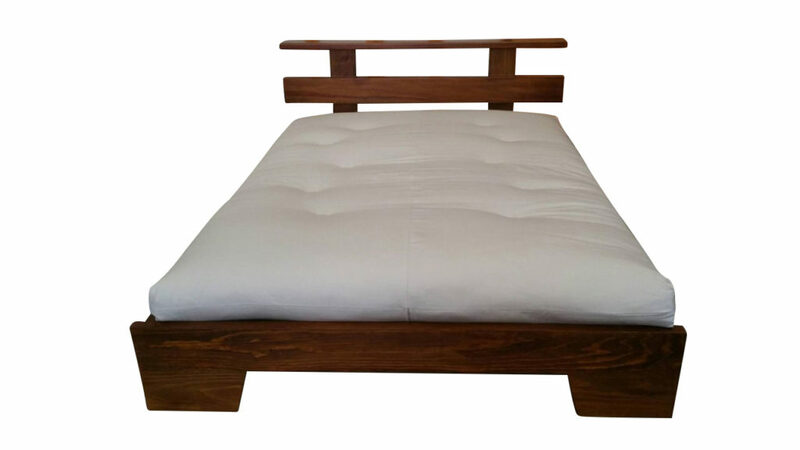 All of our bed bases have solid hardwood slats and are flat packed for easy transport. 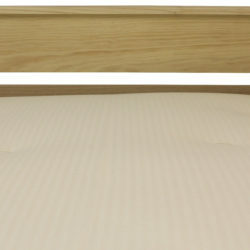 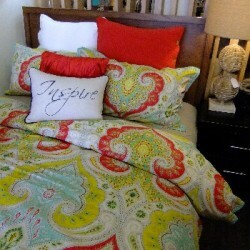 We can custom make your bed base to fit any mattress size or requirement, please ask our staff for details. 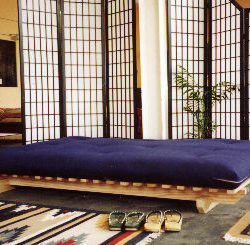 * Please note that width and length will vary according to the mattress you have or have chosen, the above relates to our futons. 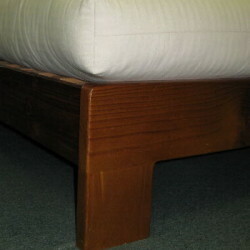 OUR BED BASES CAN BE MADE TO FIT ANY MATTRESS SIZE. 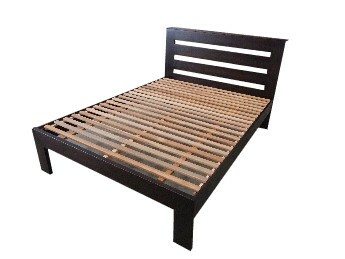 We only use premium furniture grade plantation timber in the production of this bed base, not utility grade. 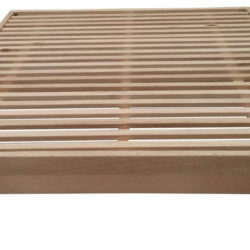 This ensures the timber is of the highest quality without bowing, splits etc. 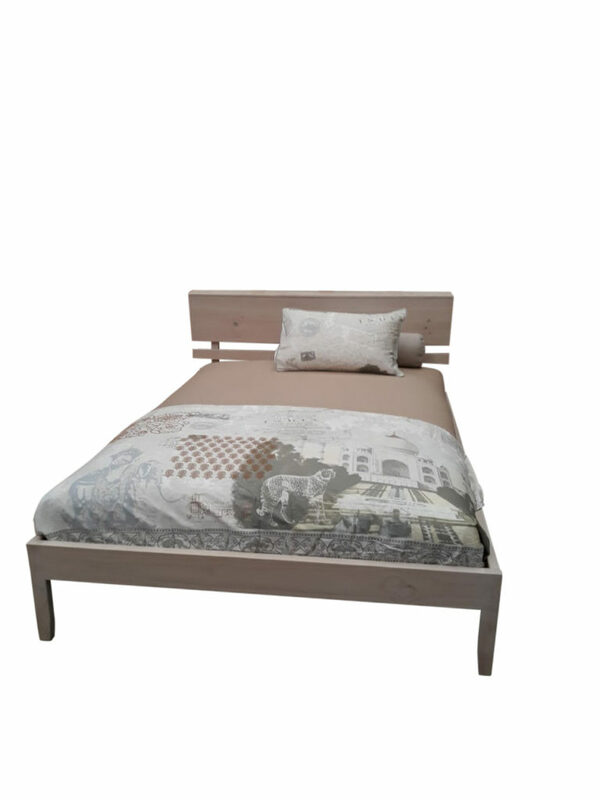 This Stockholm bed base has excellent quality craftmanship with sturdy three point fastening brackets, making it strong and easy to assemble. 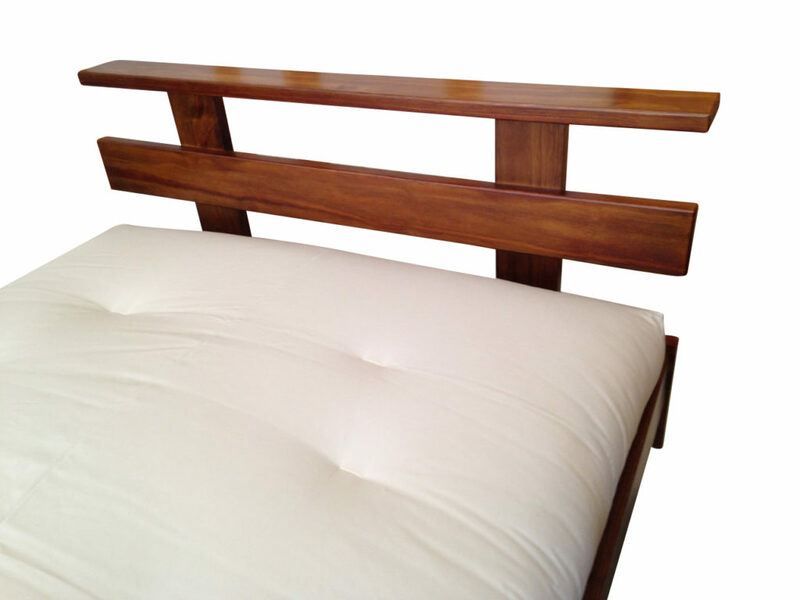 It is Australian made using the best quality Australian plantation timbers available. 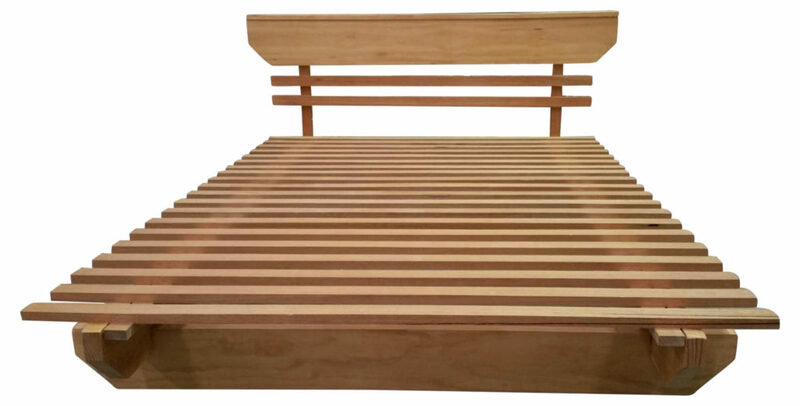 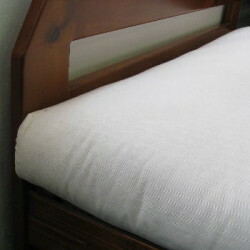 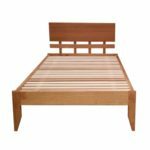 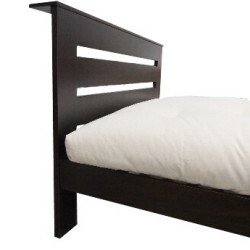 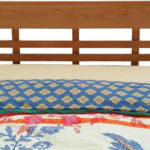 This bed base features quality hardwood slats. 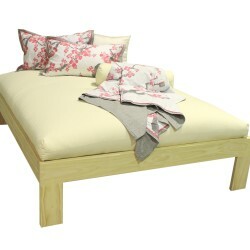 The frame is available in Australian plantation pine or solid hardwood. 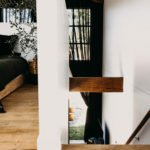 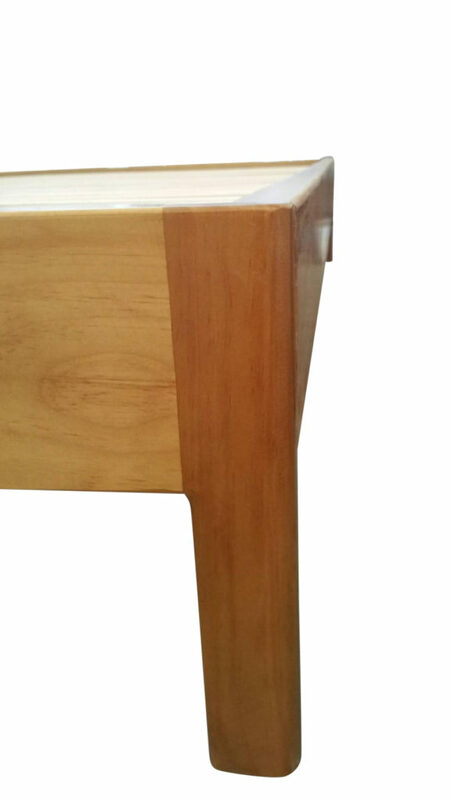 We have two options for the bed base legs: standard and tapered. 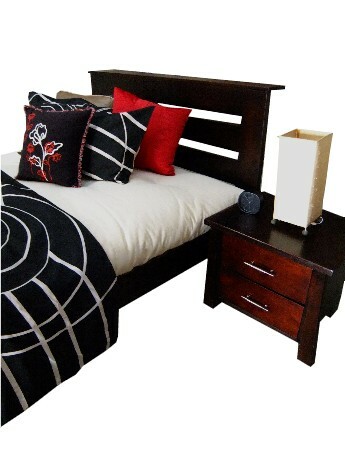 This Zen Two bed base has excellent quality craftmanship with sturdy three point fastening brackets, making it strong and easy to assemble. 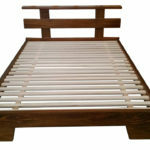 It is Australian made using the best quality Australian plantations timbers available. 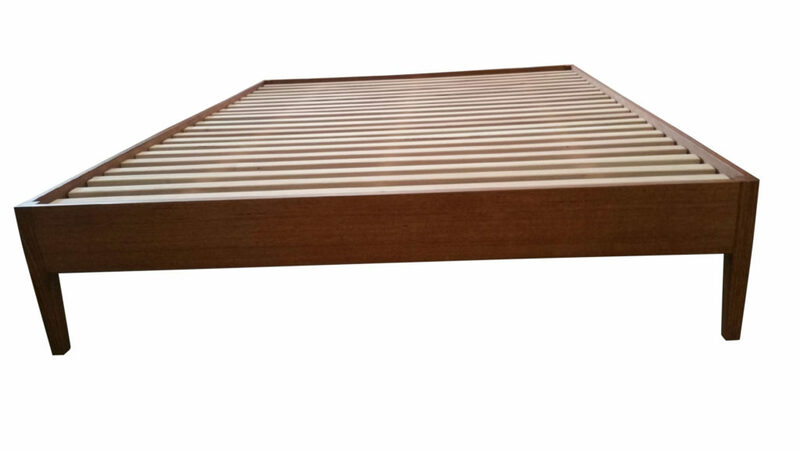 This bed base features quality hardwood slats. 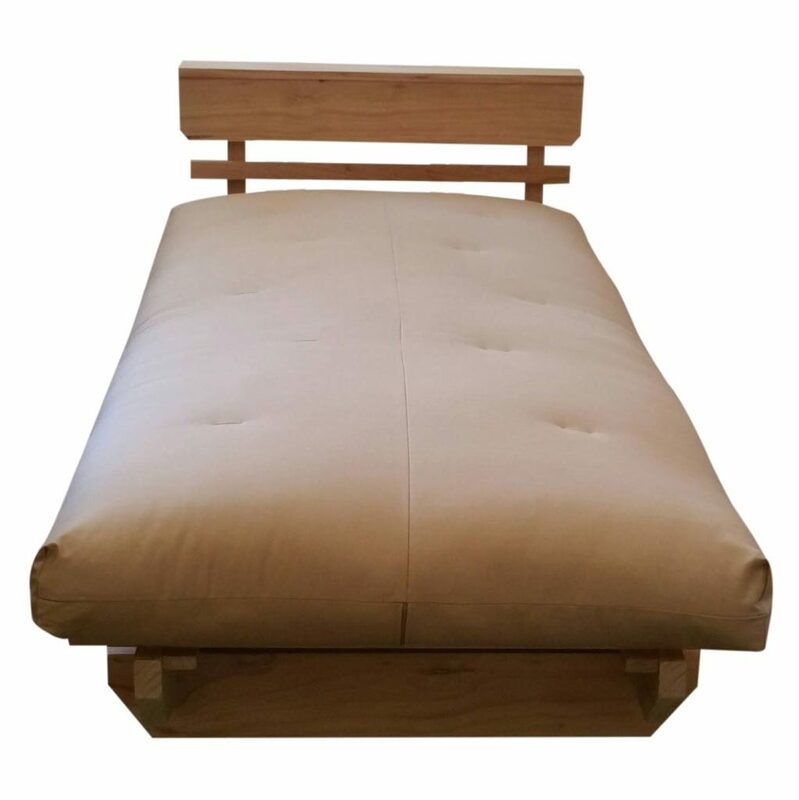 The frame is available in Australian plantation pine or solid hardwood. 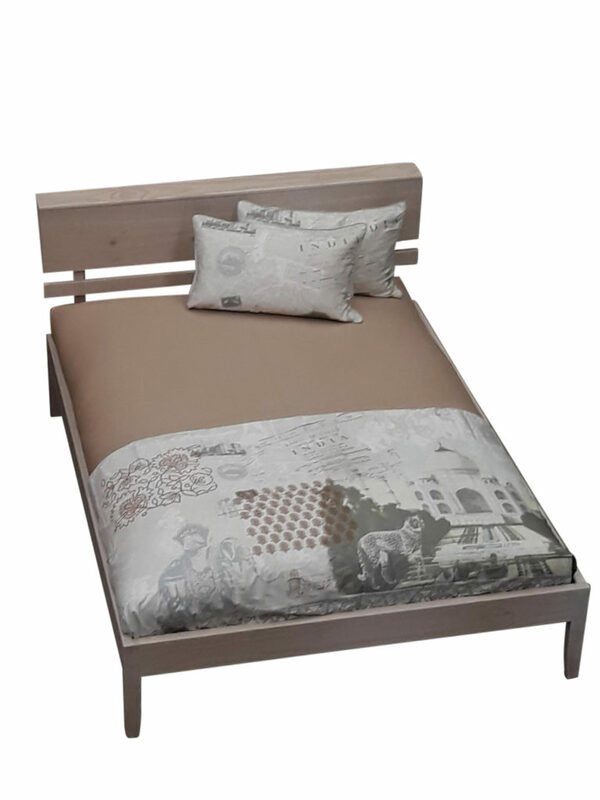 This Copenhagen bed base has excellent quality craftmanship with sturdy three point fastening brackets, making it strong and easy to assemble. 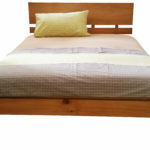 It is Australian made using the best quality Australian plantation timbers available. 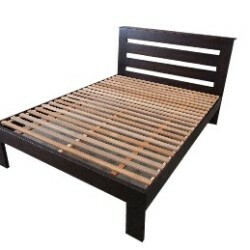 This bed base features quality hardwood slats. 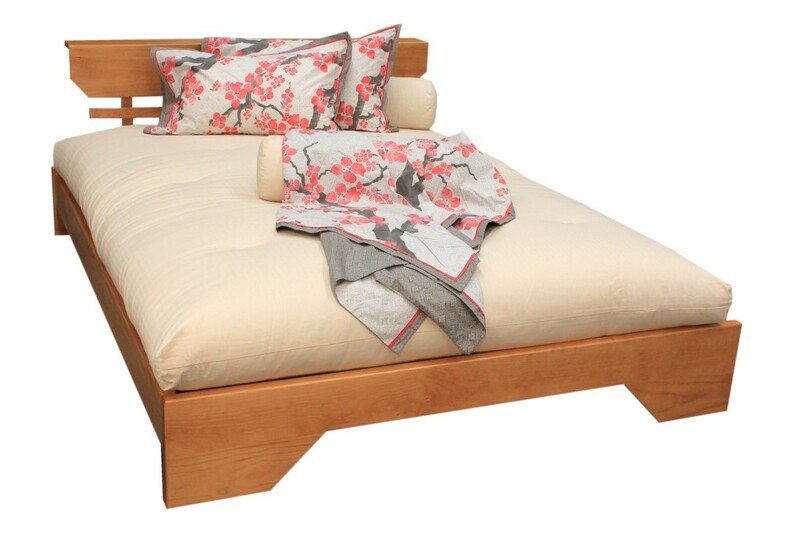 The frame is available in Australian plantation pine or solid hardwood. 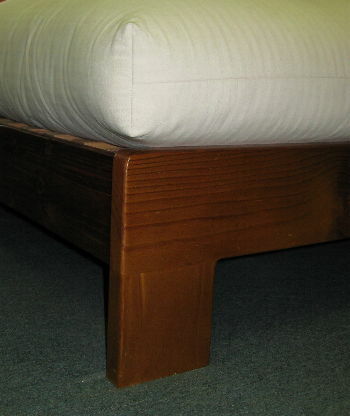 Height = 15 cm to the top of the footend. 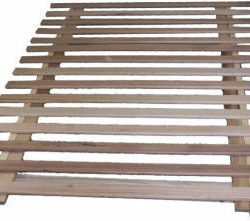 Width = slats only: S = 90 cm, KS = 107 cm, D = 137 cm, Q = 153 cm, K = 183 cm (the side rails add to the width). 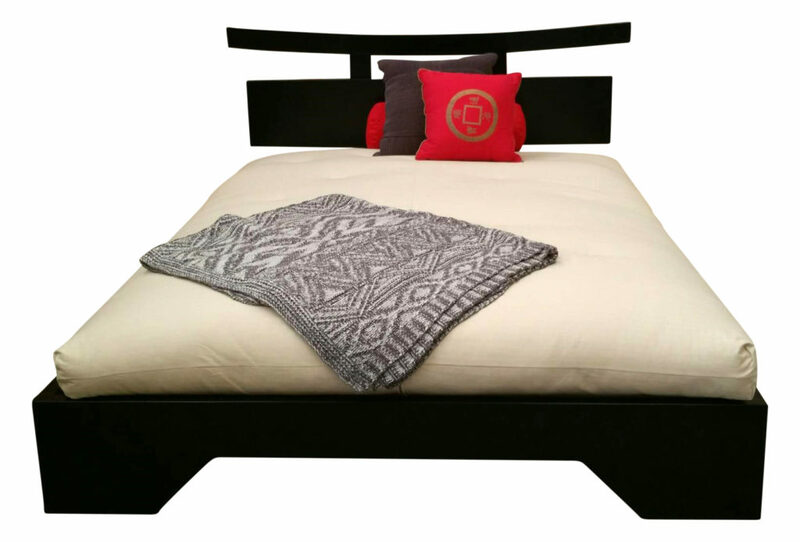 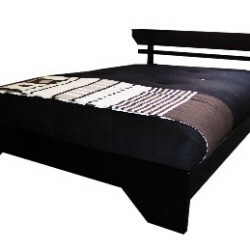 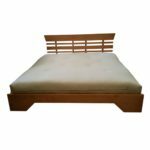 This Keiko bed base has excellent quality craftmanship with sturdy three point fastening brackets, making it strong and easy to assemble. 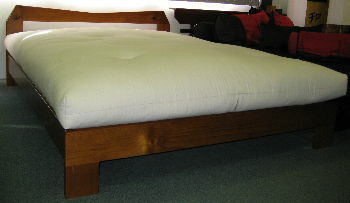 It is Australian made using the best quality Australian plantation timbers available. 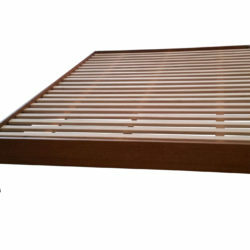 This bed base features quality hardwood slats. 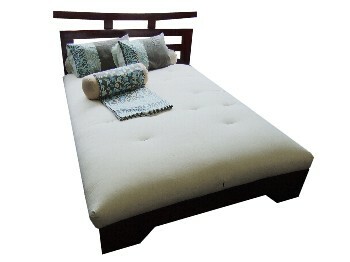 The frame is available in Australian plantation pine or solid hardwood. 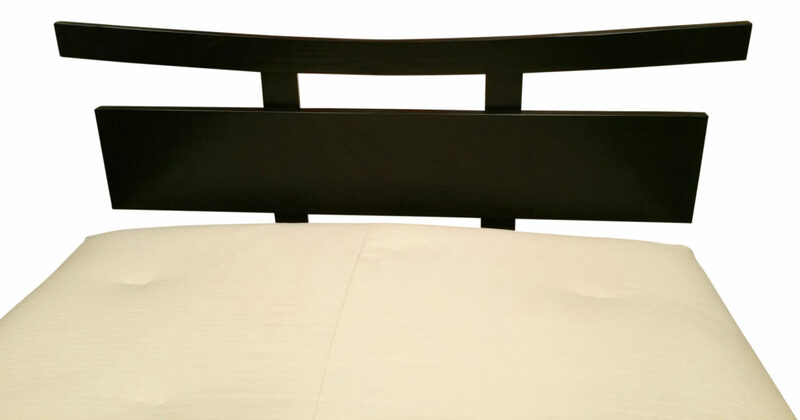 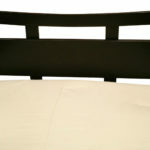 This bed base headboard is available in two variations: one slim line cross strut or two slim line cross struts. 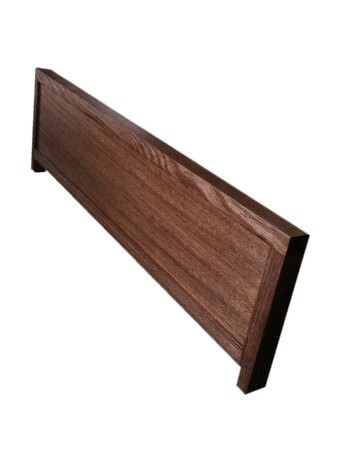 Height = 15 cm to the top of the footend. 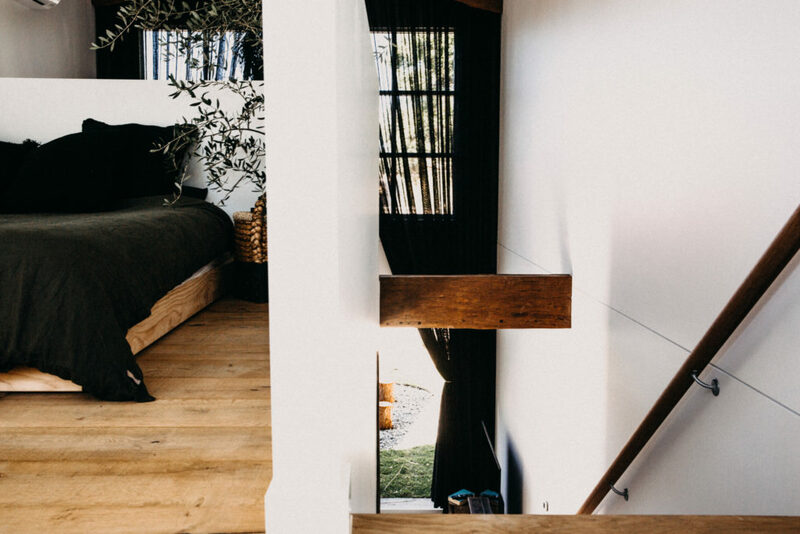 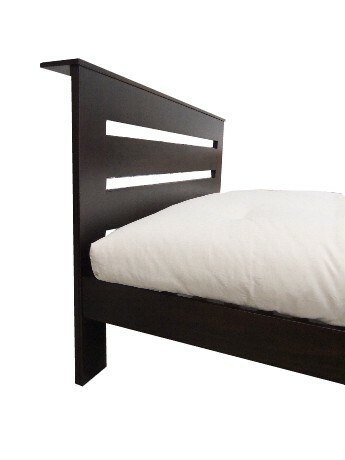 Headboard height = to be advised. 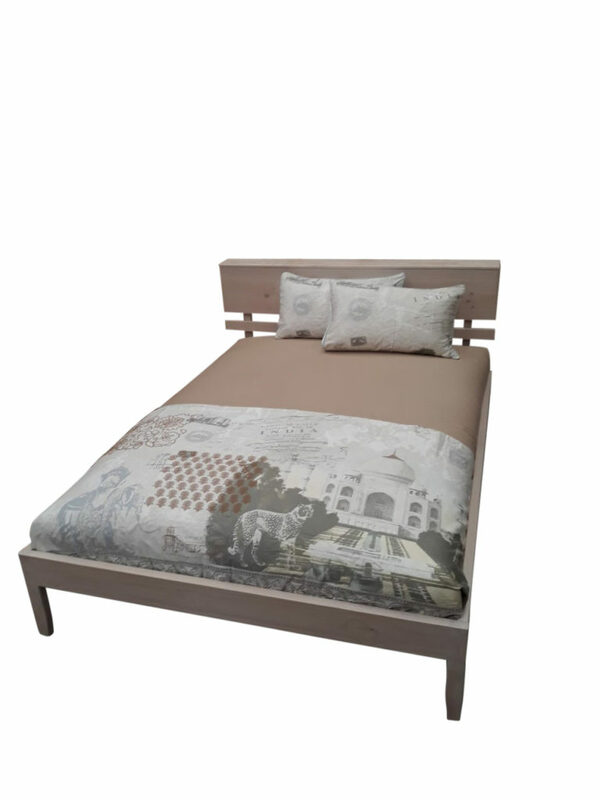 This Amelia bed base has excellent quality craftmanship with sturdy three point fastening brackets, making it strong and easy to assemble. 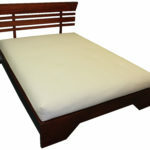 It is Australian made using the best quality Australian plantation timbers available. 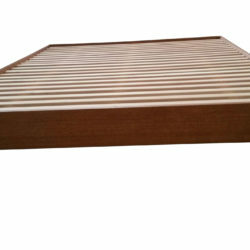 This bed base features quality hardwood slats. 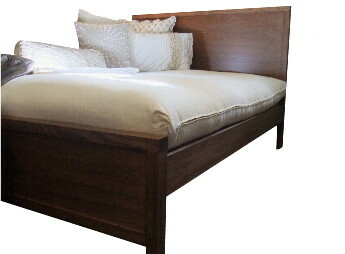 The frame is available in Australian plantation pine or solid hardwood. 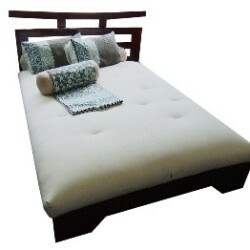 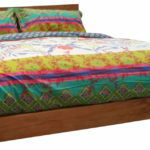 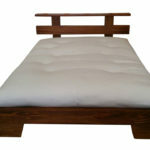 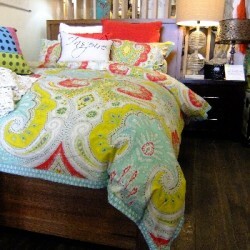 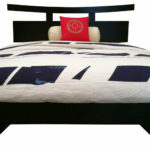 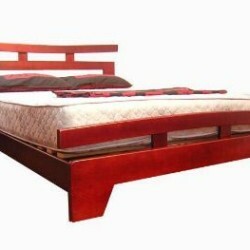 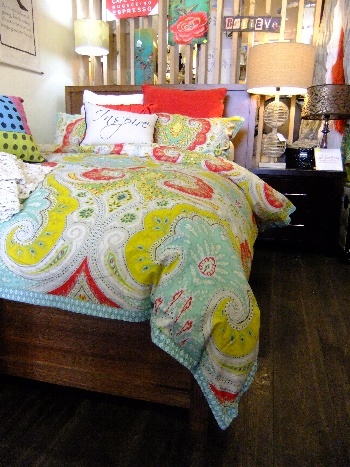 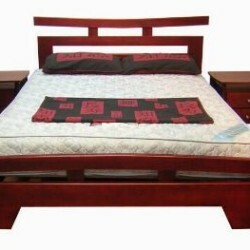 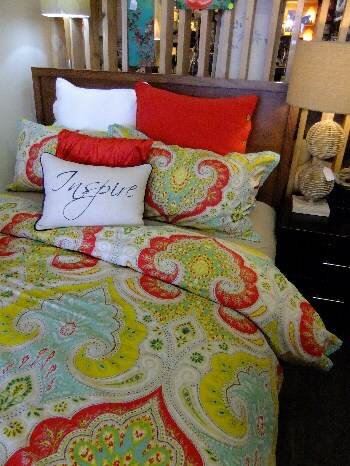 *Image is an Amelia bed base made in plantation pine with all hardwood slats. 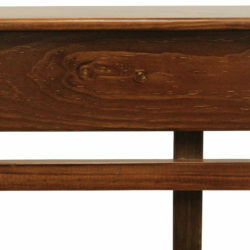 Height = Standard 40 cm to the top of the footend. 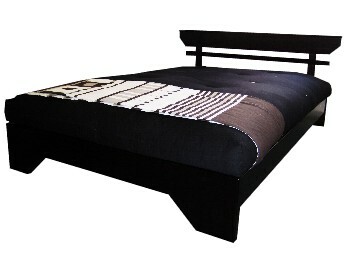 Available at different heights. 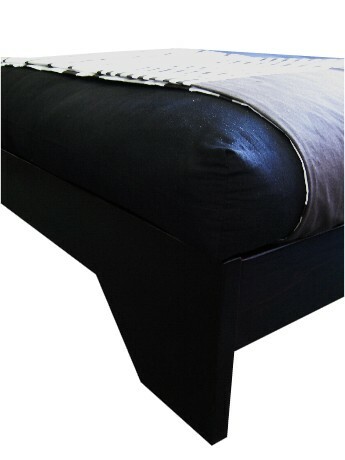 This Tarino bed base has excellent quality craftmanship with sturdy three point fastening brackets, making it strong and easy to assemble. 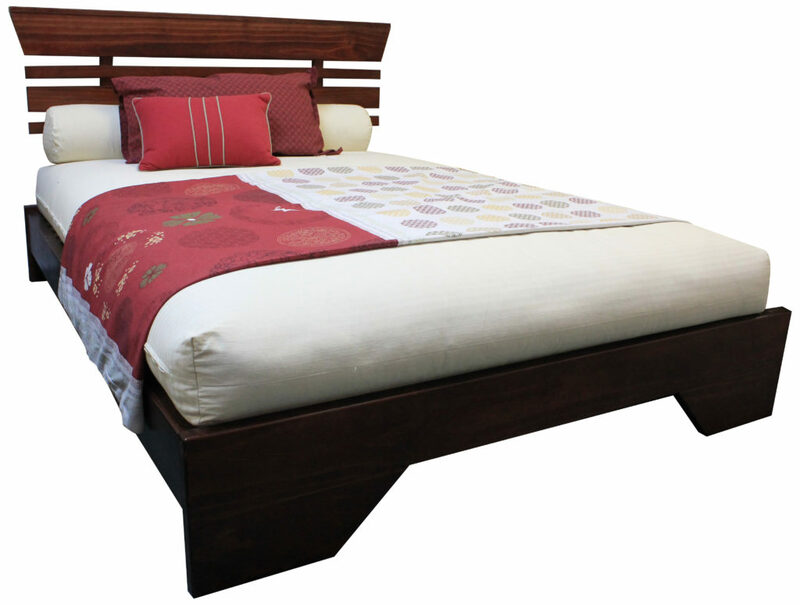 It is Australian made using the best quality Australian plantation timbers available. 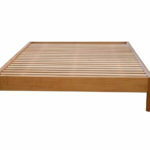 This bed base features quality hardwood slats. 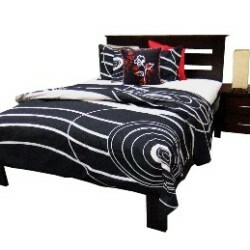 The frame is available in Australian plantation pine or solid hardwood. 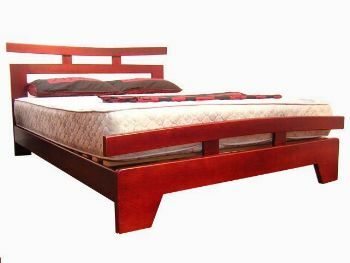 *Image is a Tarino made in all hardwood. 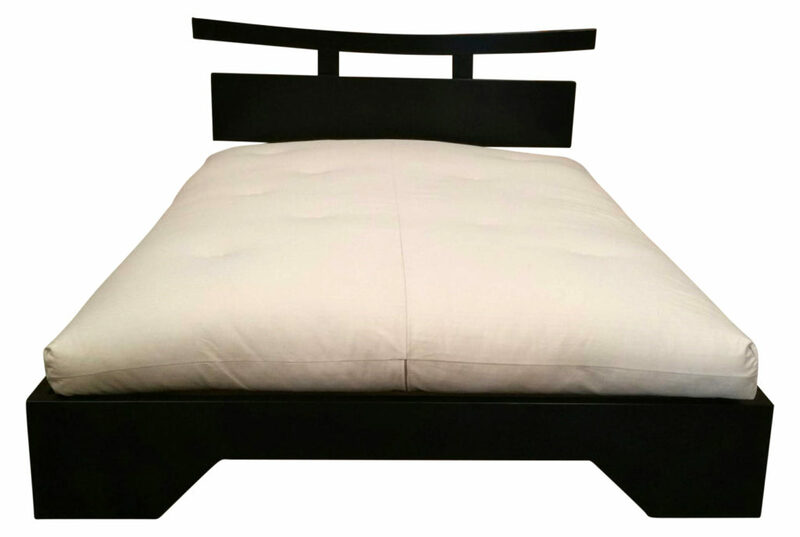 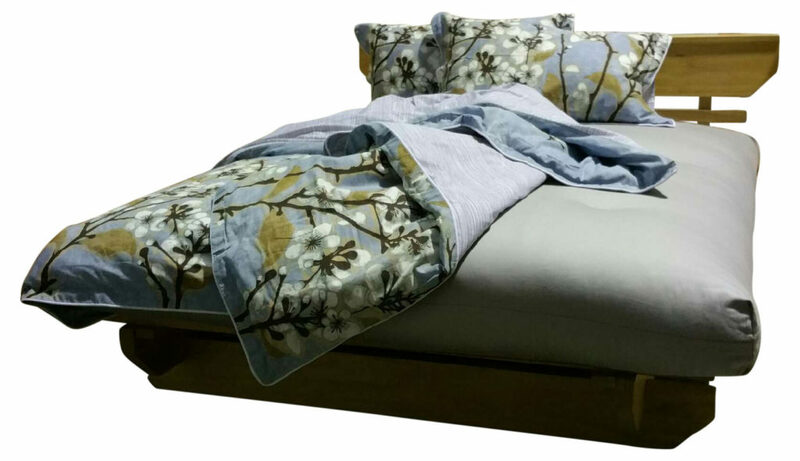 This Hikari bed base has excellent quality craftmanship with sturdy three point fastening brackets, making it strong and easy to assemble. 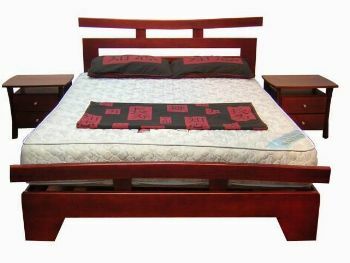 It is Australian made using the best quality Australian plantation timbers available. 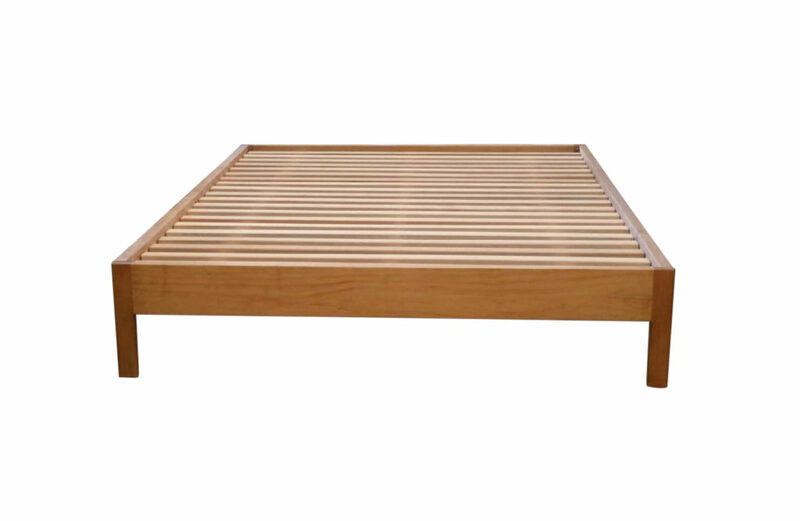 This bed base features quality hardwood slats. 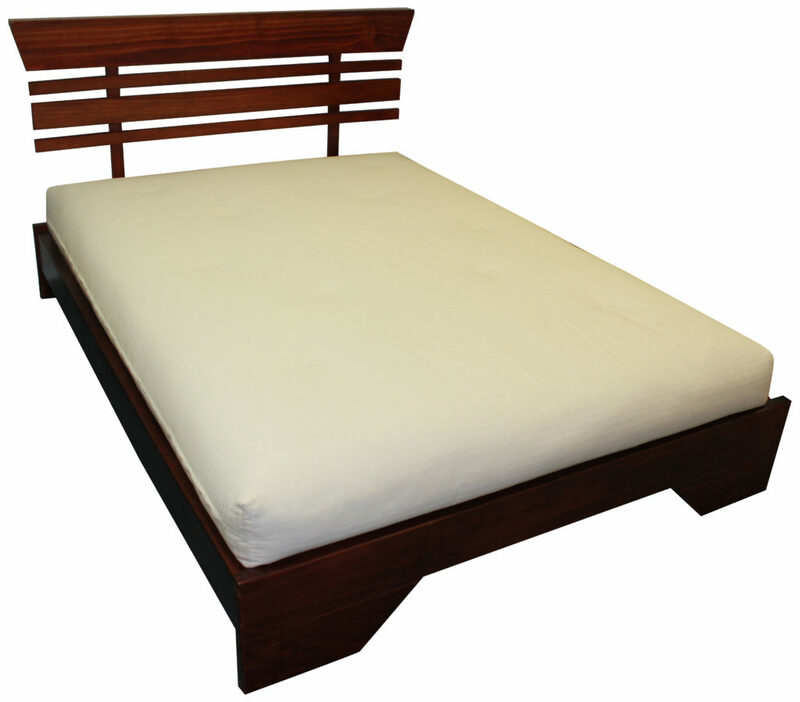 The frame is available in Australian plantation pine or solid hardwood. 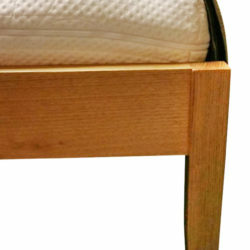 Height = Headboard, TBA cm. 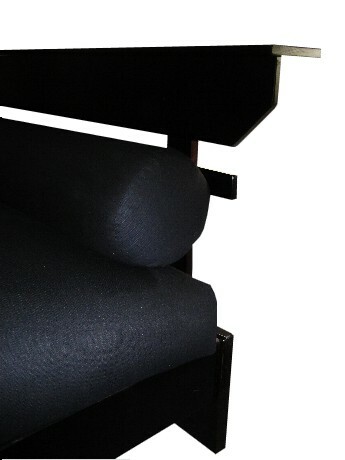 Base (to the top of side rails) 27 cm, Footend 28 cm. 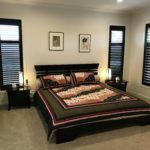 We also offer custom heights. This Euro bed base has excellent quality craftmanship with sturdy three point fastening brackets, making it strong and easy to assemble. 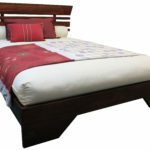 It is Australian made using the best quality Australian plantation timbers available. 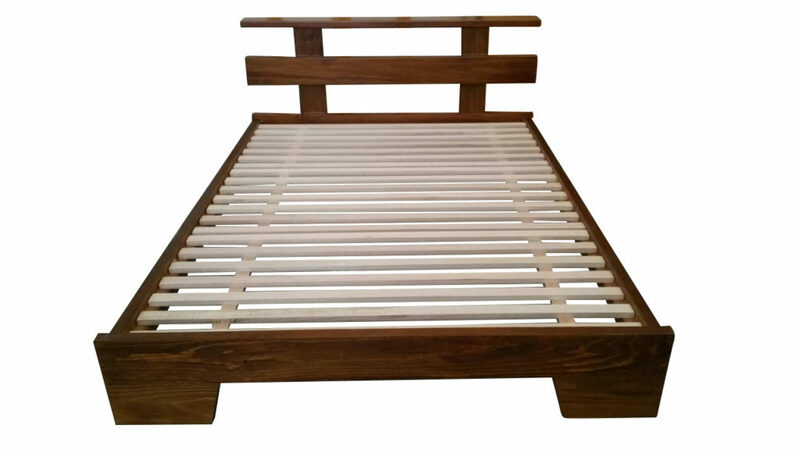 This bed base features quality hardwood slats. 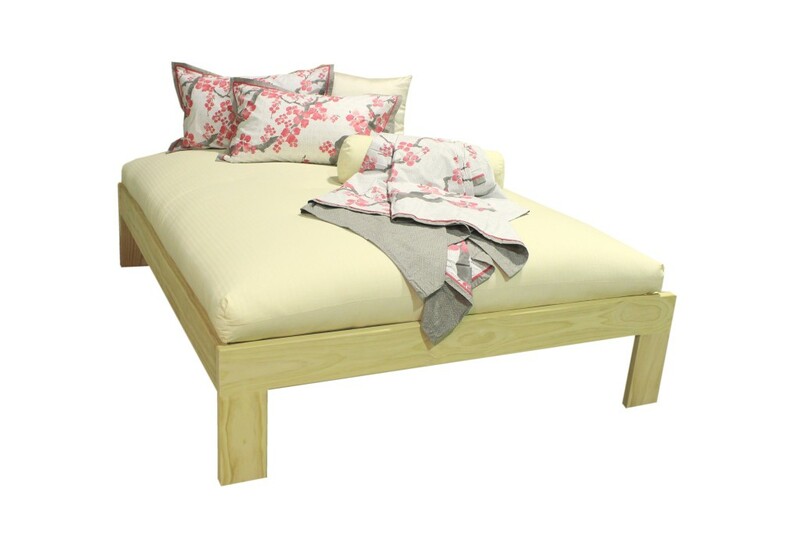 The frame is available in Australian plantation pine or solid hardwood. 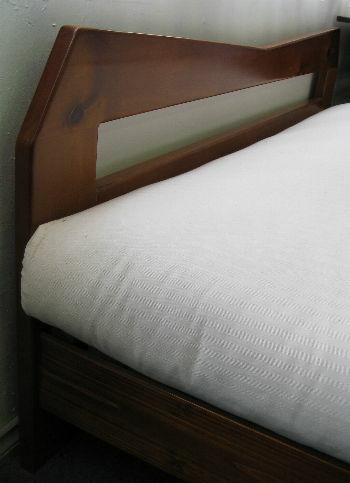 Height = Headboard, 102 cm. 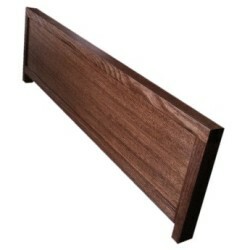 Base (to the top of side rails) 40 cm, Footend 40 cm. 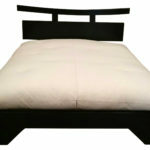 We also offer custom heights. 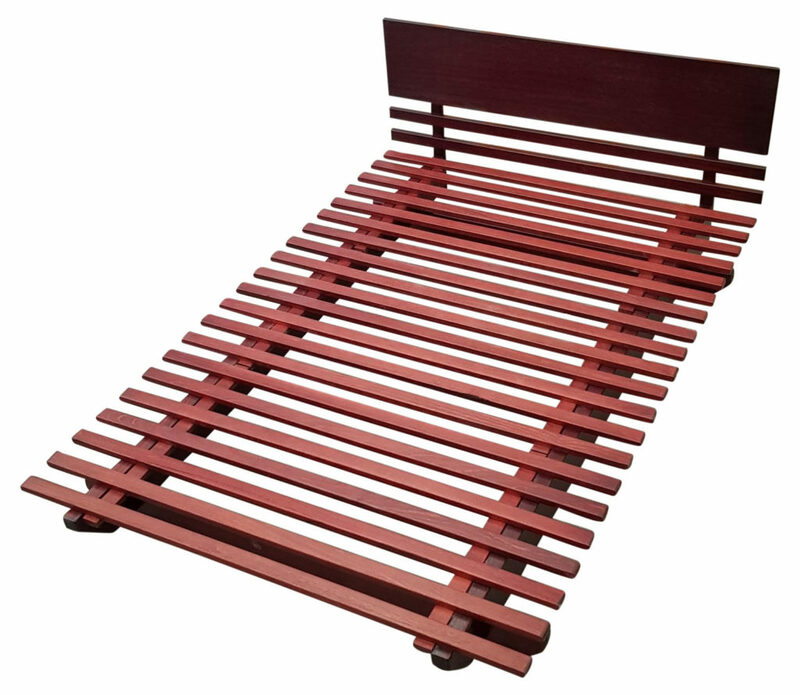 Width = slats only: S = 90 cm, KS = 107 cm D = 137 cm, Q = 153 cm, K = 183 cm. 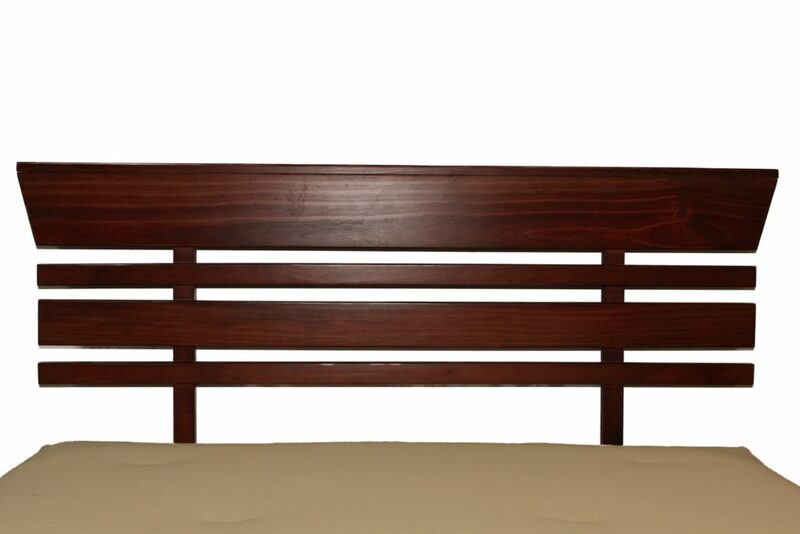 Headboard width: S=102 cm, KS = 116 cm, D= 146 cm, Q = 162 cm, K = 192 cm. 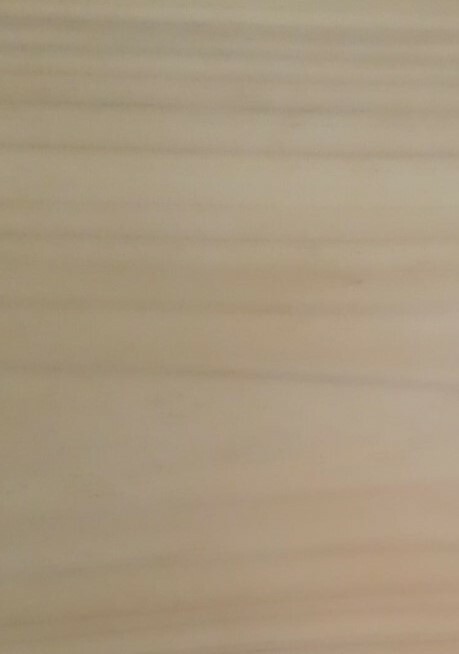 Length = To be advised. 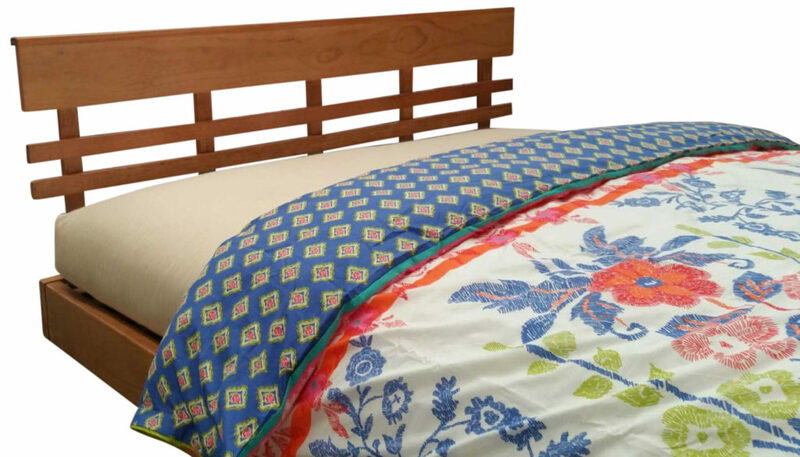 *Headboard No.1 – image shown in a medium oak stained timber finish. 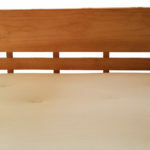 *Headboard No.2 – image shown in a natural raw timber finish. 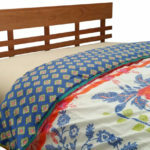 *Headboard No.3 – image shown in a light oak stained timber finish. 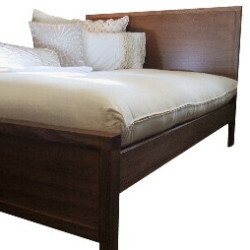 *Headboard No.4 – image shown in a dark cedar stained timber finish, with no cut angles, no shelf. 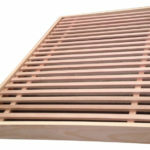 Width = slats only: S = 90 cm, KS = 105 cm D = 135 cm, Q = 150 cm, K = 180 cm (the slat edge capping adds to this). 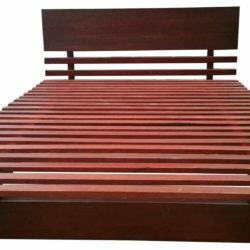 Length = Base only (slats) 190 cm – standard single and standard double, 203 cm – long single, long double, queen and king size. 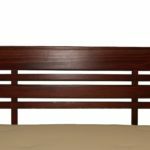 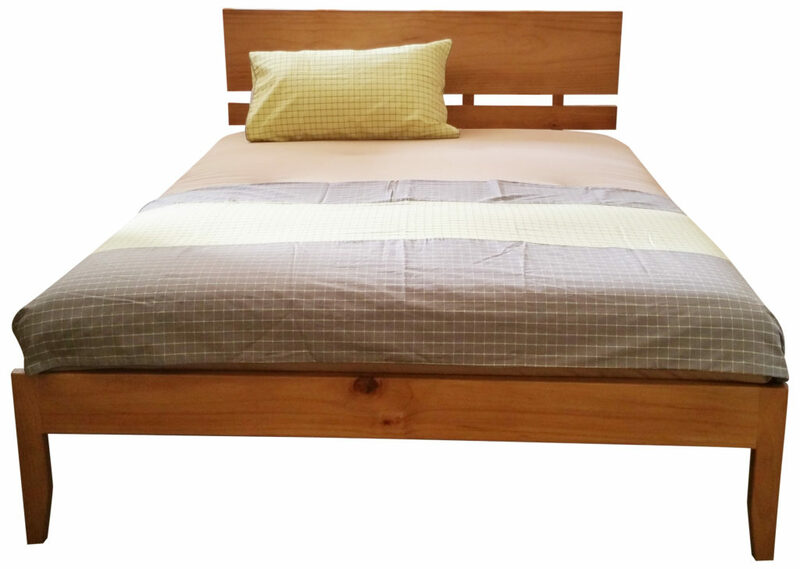 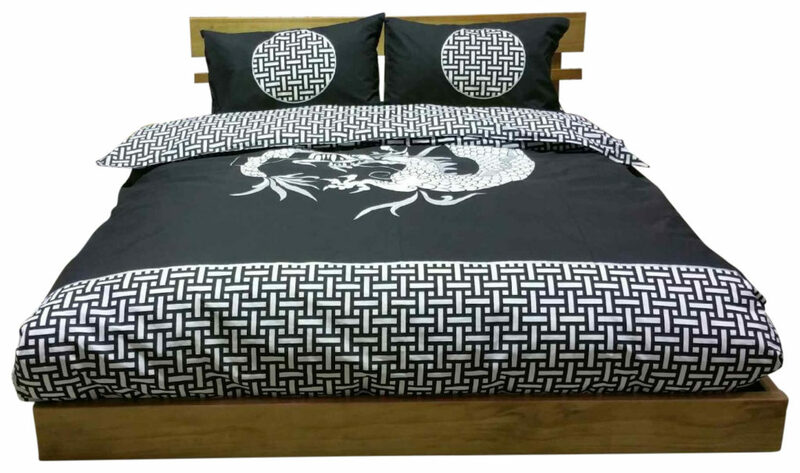 Total Length (including headboard) – 204 cm standard single and standard double, 217 cm long single, long double, queen and king size. 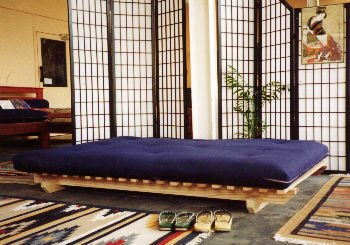 * Please note that width and length will vary according to the mattress you have or have chosen, the above relates to our futons. 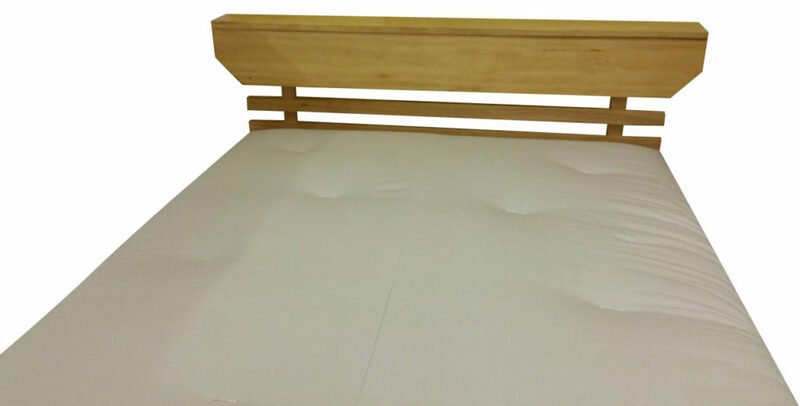 OUR BASES CAN BE MADE TO FIT ANY MATTRESS SIZE. 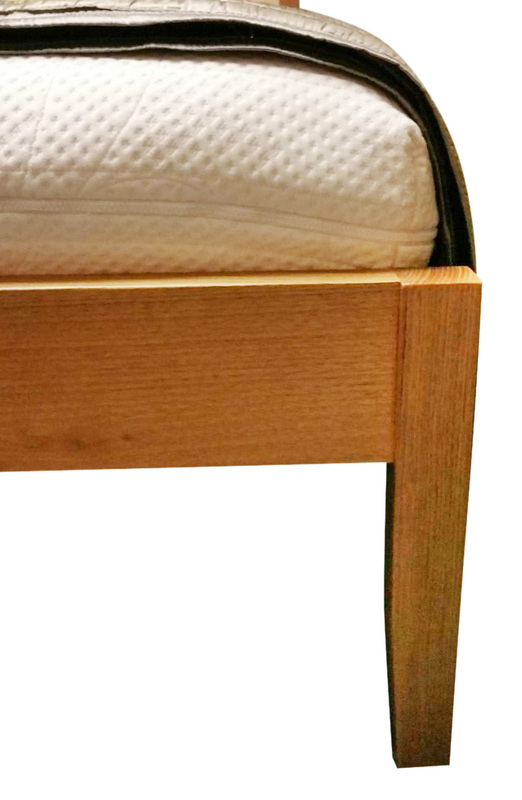 *Slat edge capping is optional. 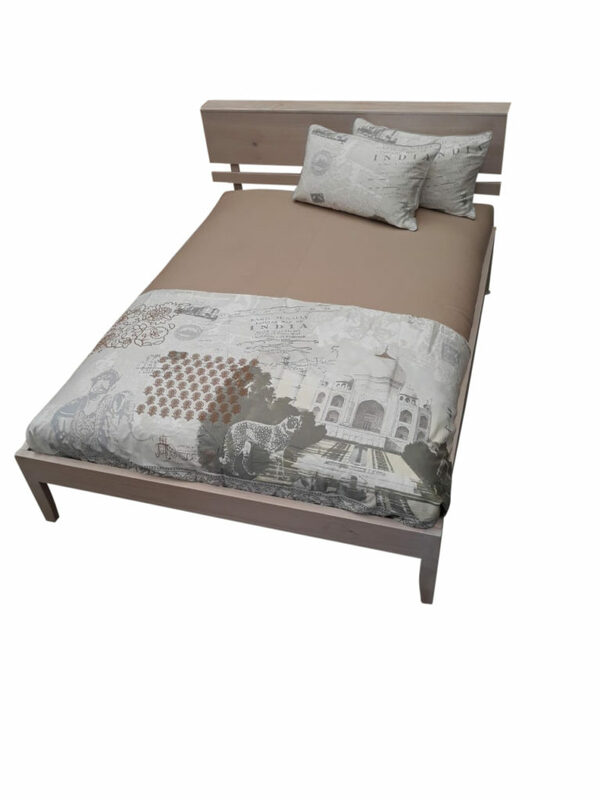 This Siena bed base has excellent quality craftmanship with sturdy three point fastening brackets, making it strong and easy to assemble. 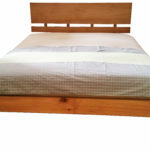 It is Australian made using the best quality Australian plantation timbers available. 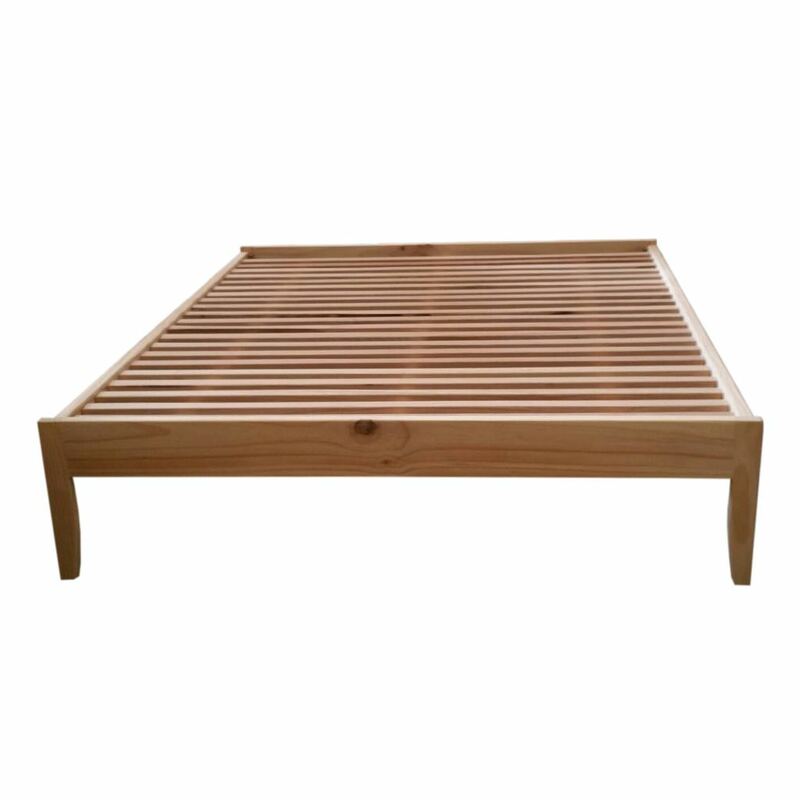 This bed base features quality hardwood slats. 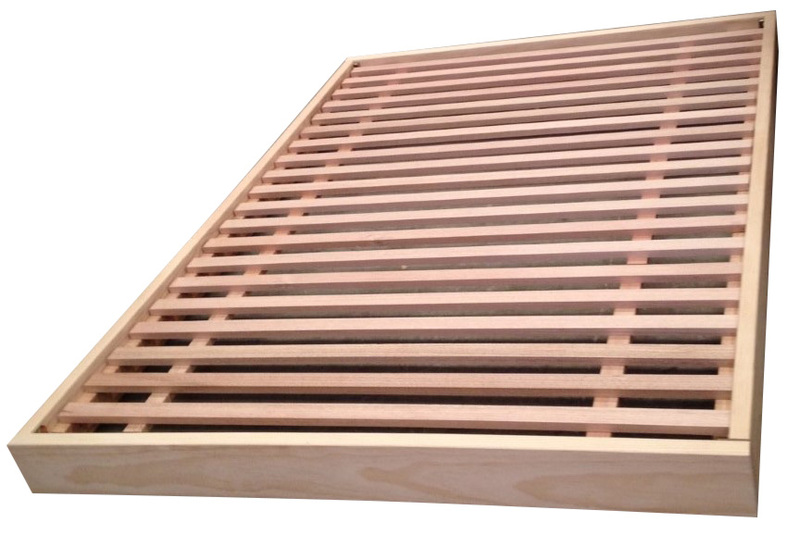 The frame is available in Australian plantation pine or solid hardwood. 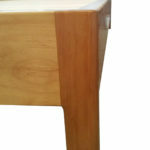 We also offer two different footends: solid and tapered leg. 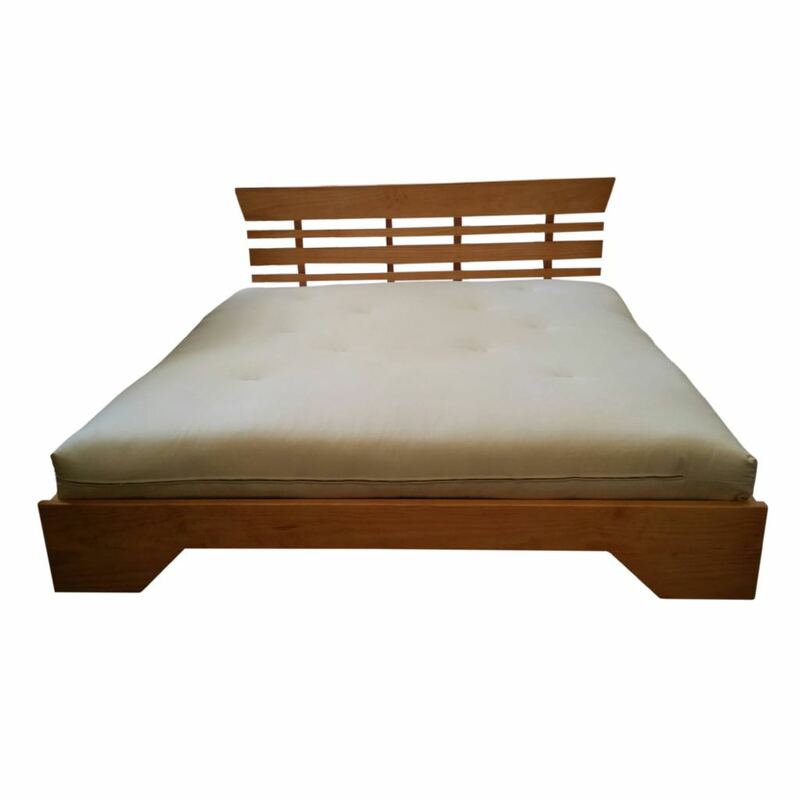 This Bohdi bed base has excellent quality craftmanship with sturdy three point fastening brackets, making it strong and easy to assemble. 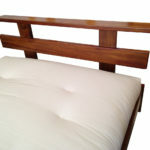 It is Australian made using the best quality Australian plantation timbers available. 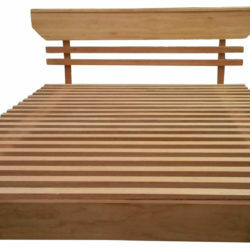 This bed base features quality hardwood slats. 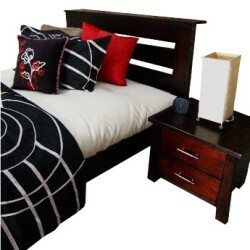 The frame is available in Australian plantation pine or solid hardwood. 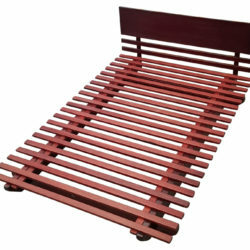 Width = slats only: S = 90 cm, KS = 107 cm D = 137 cm, Q = 153 cm, K = 183 cm (the side rails add to the width). 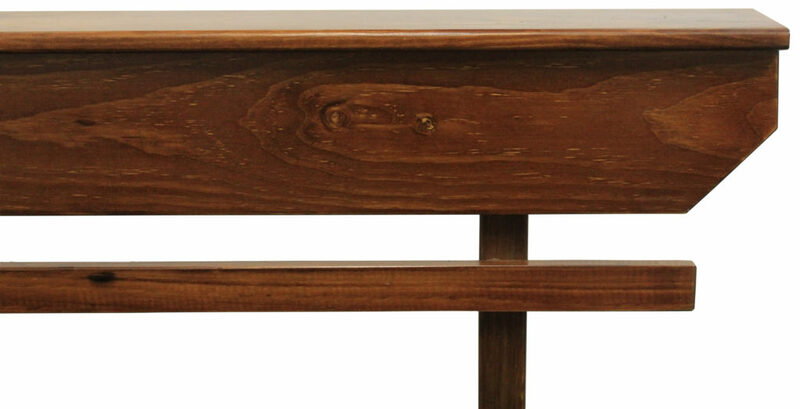 * Please note: Customers must quote our “internet special”, to staff at the time of purchase. 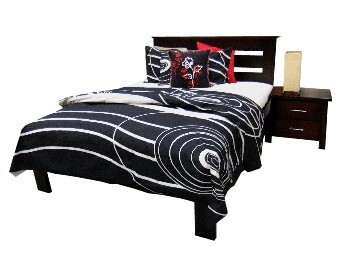 * Please note: All measurements are approximate and are given as a sizing guide. 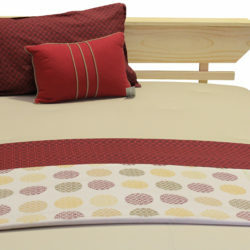 ‘One stop shopping for all your bedding and furnishing needs’. 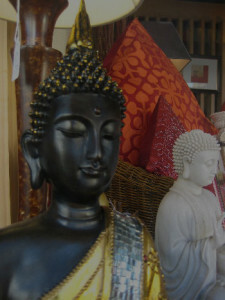 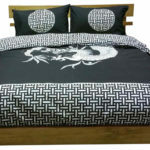 FUTON SOFA BEDS, HOMEWARES and GIFTWARE.